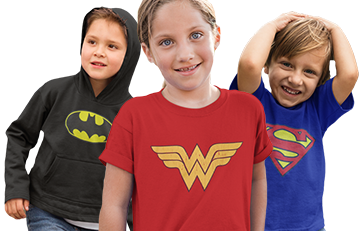 Captain America knew saving the world wasn't only for men and our Captain America women's merchandise proves it. 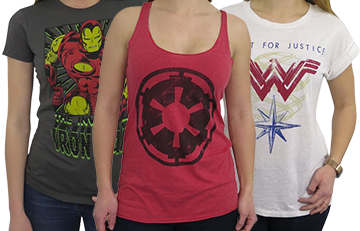 Team up with Cap with our fantastic selection of women's merchandise and show the Red Skull that Cap isn’t alone. Peggy Carter was one of the founding members of S.H.I.E.L.D. and a friend of Cap. 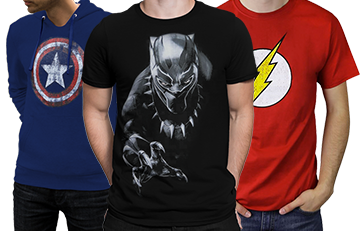 Join Captain America, suit-up, and find yourself some fantastic merchandise just for female Cap fans.